Gottfried Leibniz was a mathematician and philosopher who was a native of Germany. He made important contributions in several areas including; mathematics, philosophy, engineering, physics and law. He is regarded as one of the greatest and most influential thinkers in the history of mathematics and other disciplines. He was also the inventor of a mechanical calculator. Gottfried Wilhelm Leibniz was born in Leipzig on July 1st 1646. He developed differential calculus using the ‘d’ notation, which is still widely used today. His discovery of calculus, which was published in 1684, was done independently of Isaac Newton. Leibniz published his work on integral calculus in 1686 using the familiar ∫ notation (long s). He also perfected the binary system of arithmetic. Today, almost all digital computers are based on the binary system. 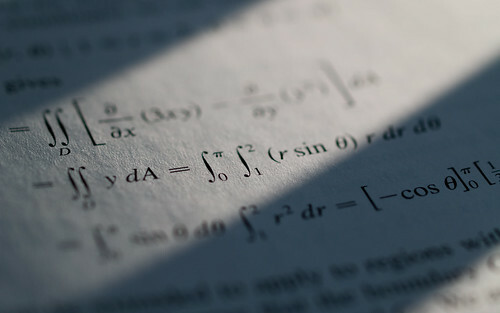 Gottfried Leibniz, mathematician and philosopher, made the first use of the long s (∫) as a symbol of the integral in calculus in the year 1686 On This Day.